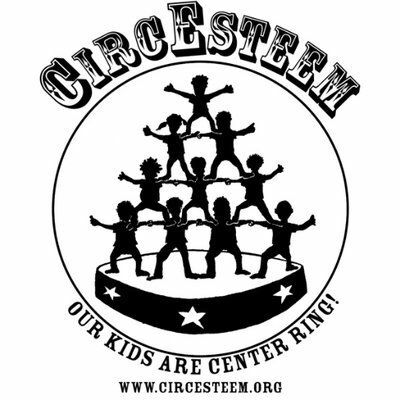 CircEsteem, a program using circus apparatus, has been improving the lives of young people in Chicago for 19 years. Now Dottie Gietler, youth leadership director for Ghostlight Theatre, announced today that a CircEsteem Summer Camp will be offered in two weeks in June 2019. Campers, ages 6-16, will be given opportunities to learn a variety of circus activities. See the short video below for an introduction.